Two Tibetan men in their twenties set fire to themselves today close to a local government office in Barma township near Jonang Dzamthang Gonchen monastery in the Tibetan area of Dzamthang (Chinese: Rangtang) county, Ngaba (Chinese: Aba) Tibetan and Qiang Autonomous Prefecture, Sichuan. The two Tibetans who self-immolated today were named by two exile Tibetan sources as Choepak Kyap and Sonam. 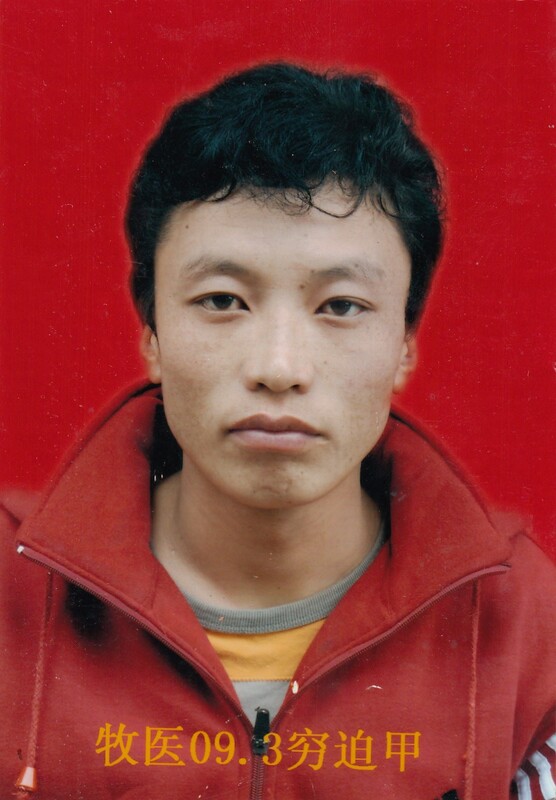 Although paramilitary troops were deployed immediately, local people managed to prevent them from taking away the bodies of the two Tibetans, who had died following the self-immolation, according to the same two sources. According to the exile Tibetans, who are in contact with Tibetans in the area, the bodies were taken to the monastery in order to carry out prayers, and many other Tibetans are gathering there. It is expected that a cremation and funeral services will be held soon.